Or at least while traveling through airports or getting through customs in a foreign country. 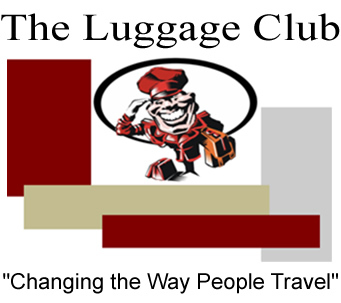 A new service called The Luggage Club will ship your goods, luggage, skiis, surfboards, golf clubs -- or whatever -- to anywhere within the U.S. or to any of 220 countries around the world -- door-to-door, and overnight. In many cases, The Luggage Club shipping charges are much less than what FedX or UPS charges. The company also offers a number of "frequent shipper" membership plans -- a Platinum Plan provides for 30 deliveries of cargo for $6,795 a year. Too much? Less expensive Gold and Silver plans are also available.